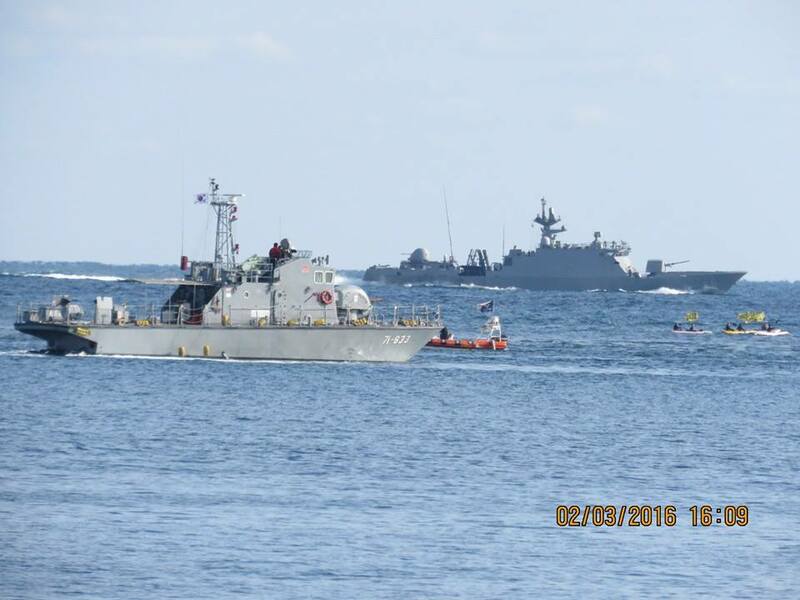 SEOUL, March 2 (Yonhap) — The Navy conducted its first military exercise near its new base on the southern island of Jeju on Wednesday to improve readiness to intercept suspicious vessels and submarine infiltration by North Korea. The Aegis destroyer Seoae Ryu Seong-ryong and three other Navy and Coast Guard vessels joined the drill which took place in the waters off the newly opened naval base on the south coast of Jeju Island, the Navy said in a statement. 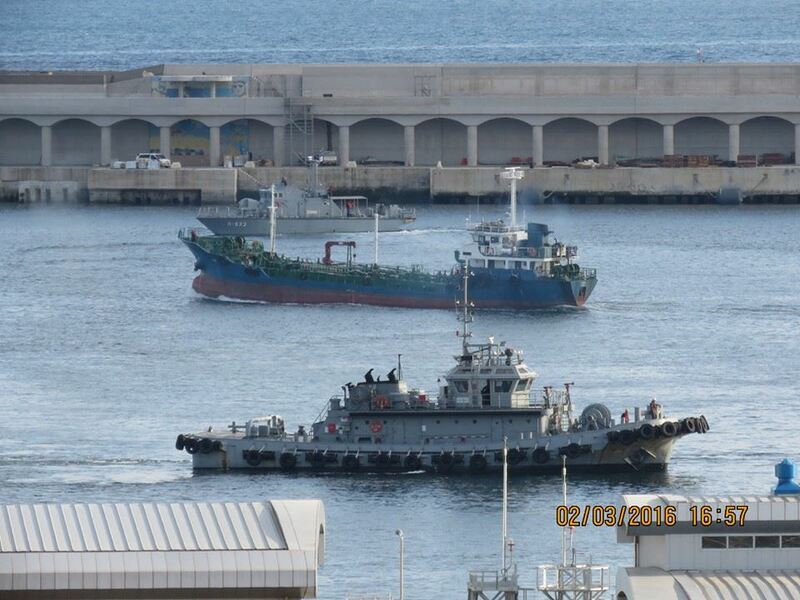 One submarine and two seaborne helicopters also took part in the exercise held earlier in the day. 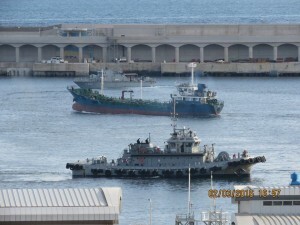 The military assets were deployed to intercept an enemy vessel in the scenario-based exercise where the Navy was ordered to stop and search a North Korean ship passing through the area with a load of weapons of mass destruction. The naval forces also demonstrated an operation to intercept the infiltration of a North Korean submarine, according to the Navy. “Through the latest exercise which the Navy conducted on the occasion of the Jeju private-military port’s completion, the Navy reaffirmed its determination to safeguard South Korea’s maritime life line,” the Navy said in the statement. 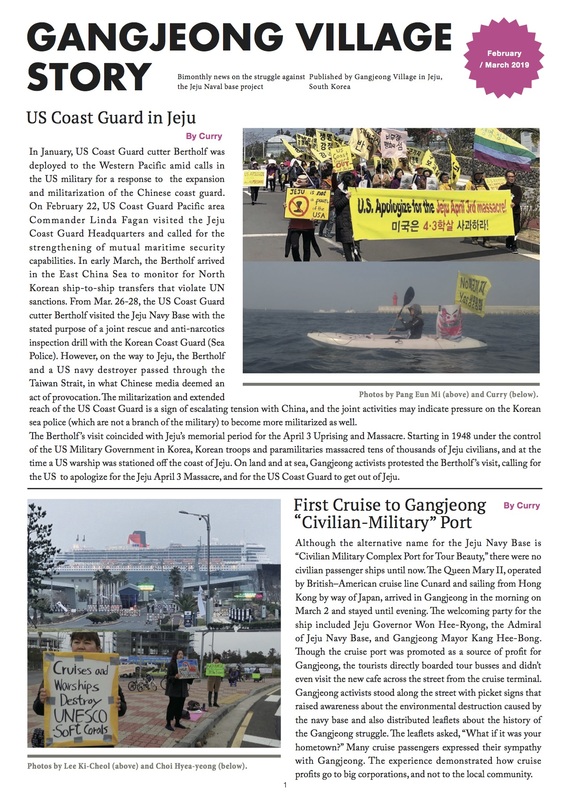 The construction of the naval base on Jeju makes it possible for the Navy to deploy military forces more promptly and provided a strategic sea stronghold to protect the main maritime traffic route towards the south. After 23 years of preparations and having spent more than 1 trillion won (US$810 million), the Navy opened the seaport base last week on the southern coast of Jeju. The new base is capable of docking 20 combat vessels and two cruise ships simultaneously. Navy officials have said the new facility will dramatically shorten maritime forces’ travel time to strategically important maritime hotspots.